High Country Outfitters has the largest and most comprehensive range of fly-fishing equipment and supplies in the Snowy Mountains. 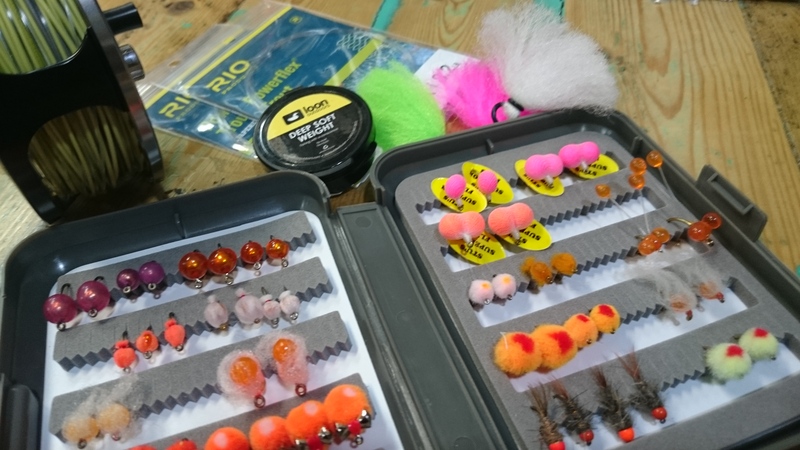 Whether your a seasoned pro or someone that wants to try their hand at fly-fishing for the first time, we have something for every level and every budget. Come in and see the best equipped fly fishing shop in the area. Our brands include Sage, Rio, Redington, Scott, Simms, Patagonia, Loop, TFO,Vision, Hardy, Riverworks, Scientific Anglers, Airflo and McLean nets. We have a huge range of flies from Manic, Stu Tripney, Mick Hall and Pisces. Waders, boots, vest, infact all you need for any fly fishing destination. High Country Outfitters are the experts in Snowy Mountains fly fishing!! Hi Jeremy, we stock 2 types of vices, the Danica Rotary vice is $169.95 and the Lever Action Vice is $99.95.